Over the last eighty years, Kaller Roofing has been a multi-generation family business, known for their expertise in exterior restoration, roofing, carpentry, and masonry. 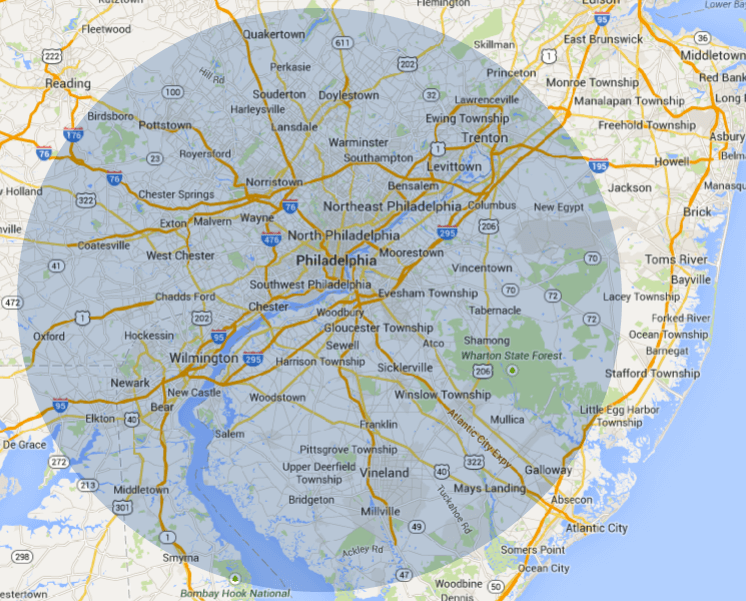 Serving the Delaware Valley including South Eastern Pennsylvania, Northern Delaware and Southern New Jersey. All of our work is performed by our own long-term employees that are highly skilled craftsmen. We do not use sub-contractors; our men are trained to provide top quality work at fair prices.